If you want to install dbees.com program on your phone, perform the following steps. ** iTunes is a program produced and distributed by Apple. iTunes software is an interface of iTunes Store (App Store) where you can download our application for free. 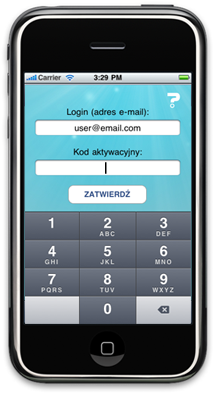 *** dbees.mobi – this is the address where you can find a mobile version of our website. If you enter this address in the web browser of your mobile phone, your device will be automatically recognized and redirected to a place where you will be able to download a proper application.